On Jan 10, 2016 the CME reduced the EUR/USD (6E) Futures contract from 1-pip ($12.50 per contract) to ½-pip ($6.25 per contract). Back in 2015, they reduced the tick size of the JPY and MXN contracts, but recently they did this without a ton of warning in the EUR/USD. This affects the EuroFX (6E) Futures as well, now trading in ½-pips. When the initial reduction in tick size occurred I wanted to explore the contract a bit more and see what nuances I could find. As a result, not much has changed with the method in which we trade the 6E, we now just have more exit points and the DOM/trade ladder moves much faster. 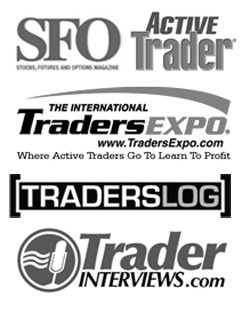 Essentially what they did was add trading opportunities and as they claim, adding more actionable liquidity. 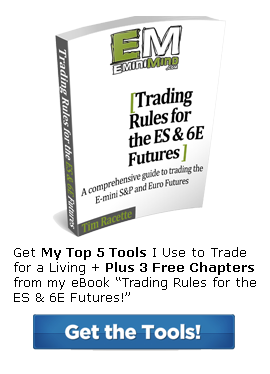 Let’s take the E-mini S&P as an example. The ES is made up of ¼ ticks, where 4 ticks make 1 point. Well all the CME did here was add ½ ticks in between the existing 6E full pips (ticks and pips being interchangeable in this context). 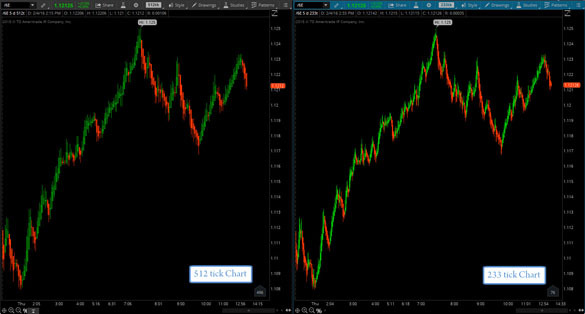 With more actionable trading points, I wasn’t sure how the 512 tick chart would respond as the speed of the markets can appear faster with more ticks in play. Below is a comparison of the 512 tick chart alongside the 233 tick chart. You can clearly see how the 233 tick chart (right) has a lot more noise, whereas the 512 tick chart (left) remains smoother. I haven’t drawn a definitive conclusion to which chart will be better going forward, but the strategy remains the same. 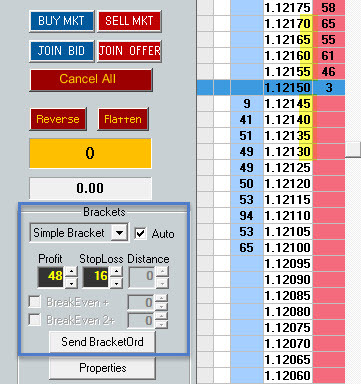 I’m continuing to use an 8 pip stop, that is 8 full pips (16 half pips). So you need to adjust your DOM/trading ladder accordingly along with doubling your target if you use one to account for the addition of the ½ pips. It’s still pretty early to provide a definitive answer as to all the changes we will see with the EUR/USD and the 6E Futures, but I imagine once we rollover the March contract we’ll see a lot more liquidity in the 6E which should make for even more trading opportunities. What observations have you uncovered so far in the 6E? Respond below in the comments.